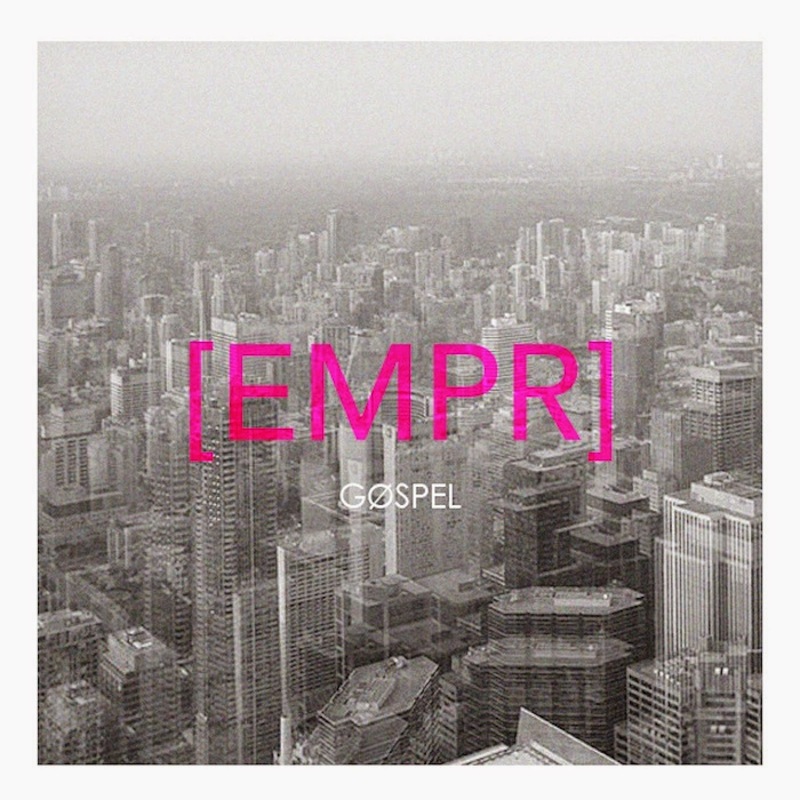 EMPR is the second single from London-based duo Gospel, the follow-up to last year's debut Disasters Running Wild, which we wrote about on Even The Stars. Their new single, due out next Monday (19th), delivers on all the promise of that debut and more. Gospel are a London-based two-piece with Beth Anderton-Allen on vocals and multi-instrumentalist Chris Willsher. From the very start Beth's vocals command the song, confident, bold and assertive and this continues throughout - it feels like a huge step-up from the excellent-in-itself Disasters Running Wild. It manages the neat trick of sounding radio-friendly, but without any of the compromises that bands sometimes have to make to their sound to get that elusive airplay. They've been focusing on recording this single and an EP for later in the year, so we've not had the opportunity to witness their live sound yet.